PocketWizard has released new ControlTL firmware, v3.700 for Nikon and v6.700 for Canon, with greater DSLR compatibility. PocketWizard has released a firmware update for its TTL flash triggers. The company’s MiniTT1 and FlexTT5 radio transceivers running ControlTL version 3.700 (Nikon i-TTL) or version 6.700 (Canon E-TTL) will now support a greater variety of cameras, including the D810, D610, D4S, Df, D7100, D5300, D5200, D3300 and EOS 70D, 1D X, 6D, 700D, 1200D and 100D, respectively. The ControlTL system provides wireless TTL communication between DSLRs and speedlights, allowing use of high-speed sync, auto-TTL and remote power control of flashes over long distances. Check out our FlexTT5 review for more details. Aside from the wider compatibility, the update does not add any other new features. 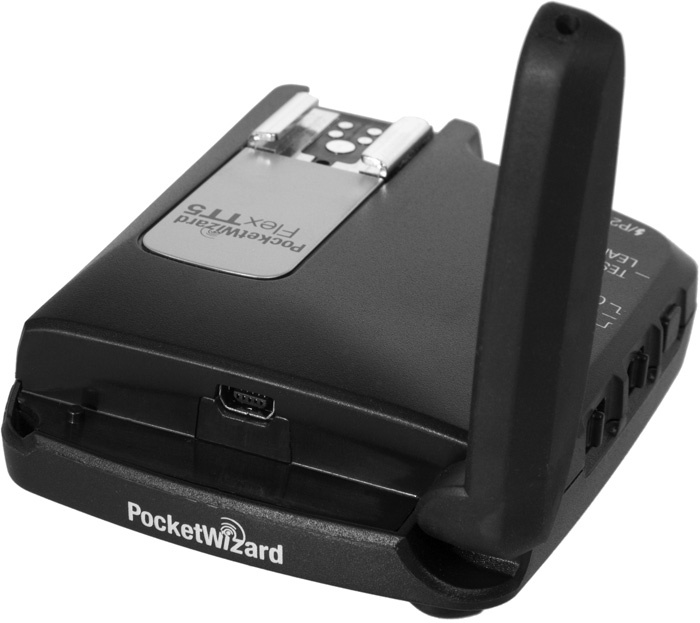 To install the new firmware, download the free PocketWizard Utility from the manufacturer’s web site and connect your triggers with your computer via USB.